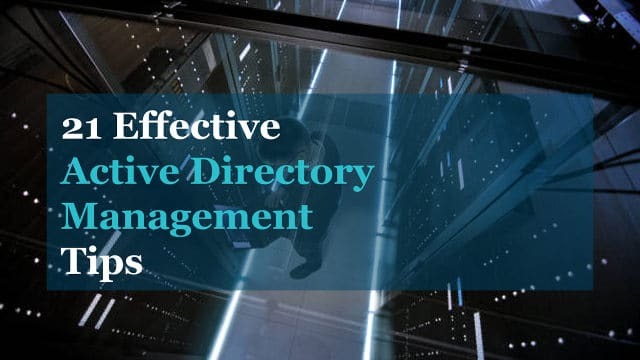 To remotely manage Active Directory, DNS and DHCP you will need the Remote Server Administration Tools (RSAT) installed. RSAT can only be installed on Windows Pro and Enterprise editions, it is not supported on the home or standard editions. 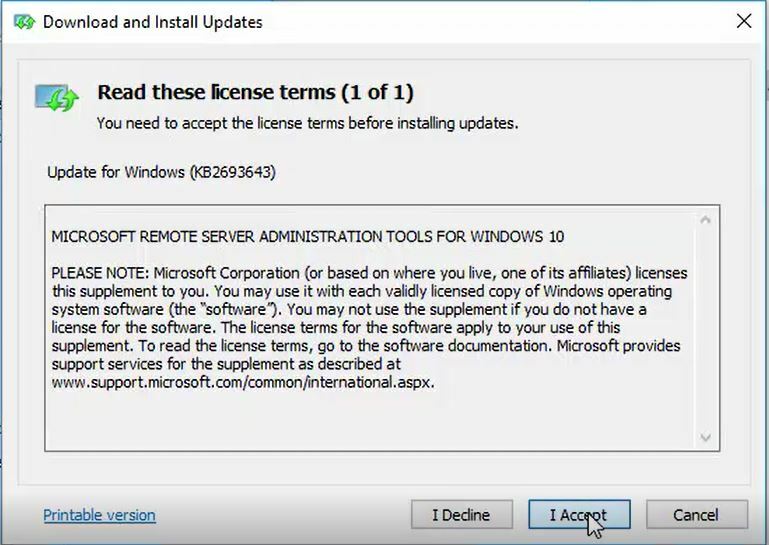 In this tutorial, I will walk through the steps to installRSAT on a Windows 10 computer. 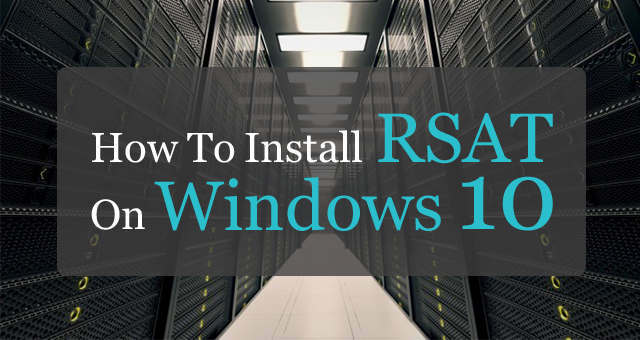 1st step is to download the RSAT install package. 2. 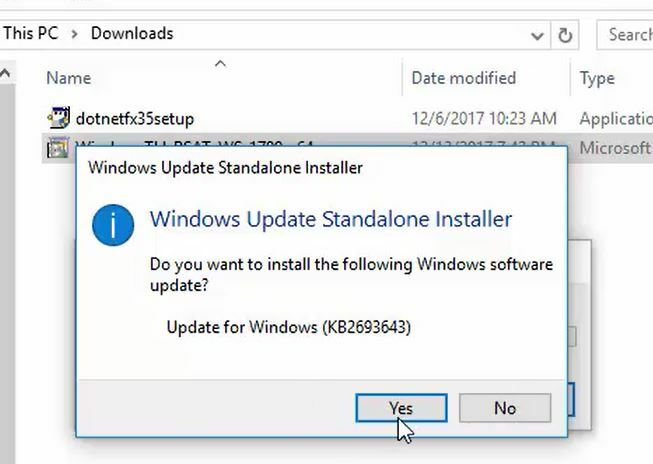 Select “Yes” to install the standalone update. 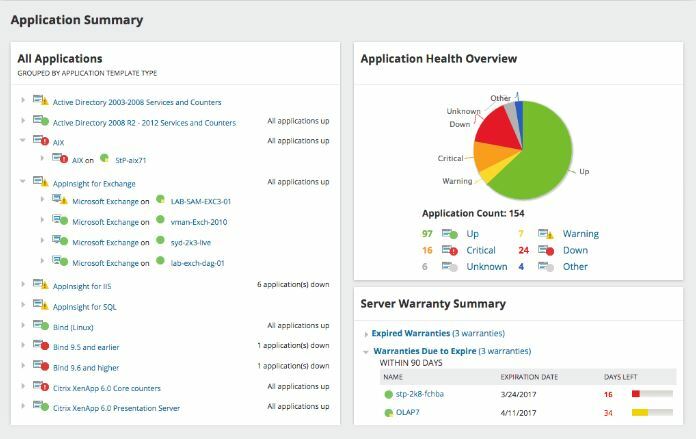 Once the computer reboots the RSAT tools should be installed. 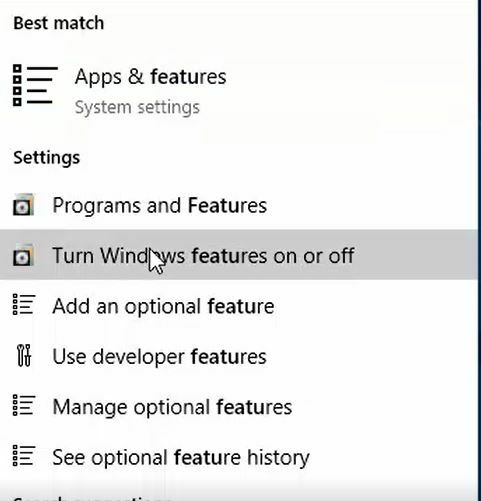 At one point you had to go into Programs and Features and add the additional feature but it looks like that is now done automatically. You can verify the features have been added with step 3. 2. 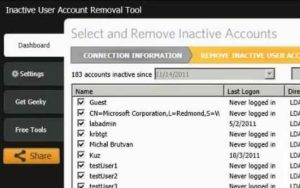 In the Windows Features box, scroll down and find “Remote Server Administration Tools. 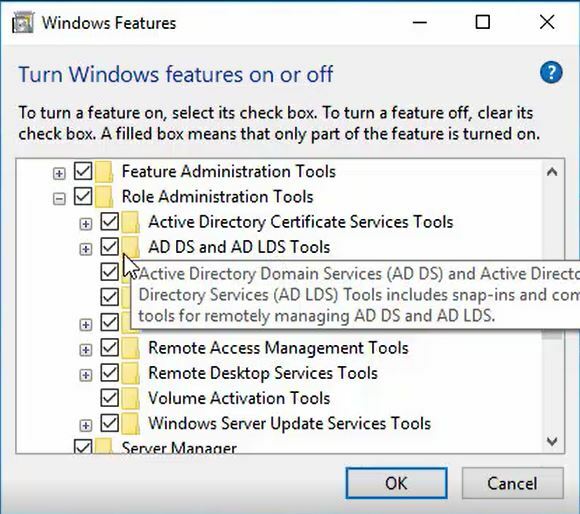 Expand the box “Role Administration Tools”. 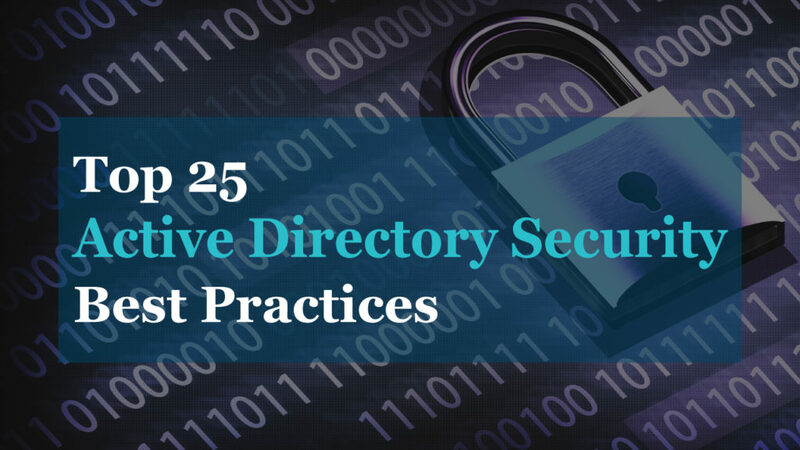 You should now see all the tools for AD, DHCP, DNS and so on. 3. 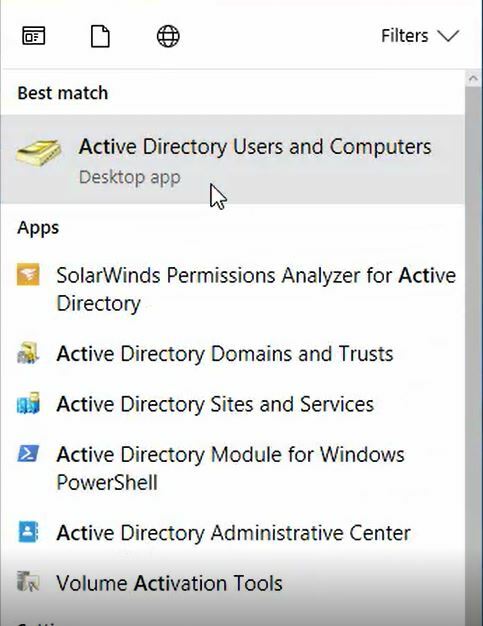 Now I can start using the RSAT tools, I searched for Active Directory and I can see the tools I need to remotely manage Active Directory. 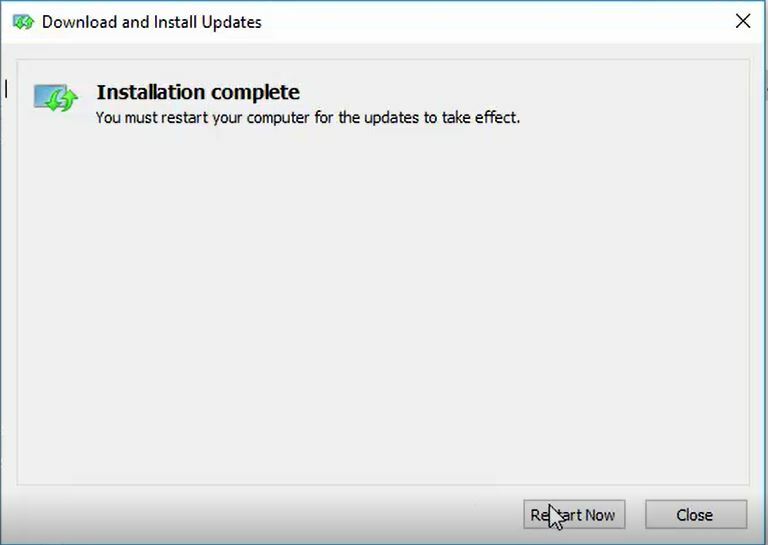 If you run into install issues let me know, I’ll be glad to help.